Valcourt, Quebec, January 4, 2018 – BRP, a world leader in powersports, is celebrating an outstanding 2017 racing year and is preparing for another great tally in 2018. 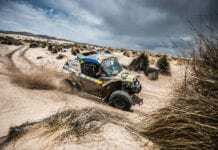 It all kicks off later this week with the Dakar Rally in South America, in which the company’s Can-Am Maverick X3, the industry’s most powerful side-by-side vehicle, will compete for the first time. BRP’s racing successes are a perfect expression of how we are committed to a thrilling and unforgettable experience for all riders. The refinement and attention to detail possible through honing our expertise in the competition world allows us to innovatively improve the overall customer experience with all our products, whether they are intended for racing or not. 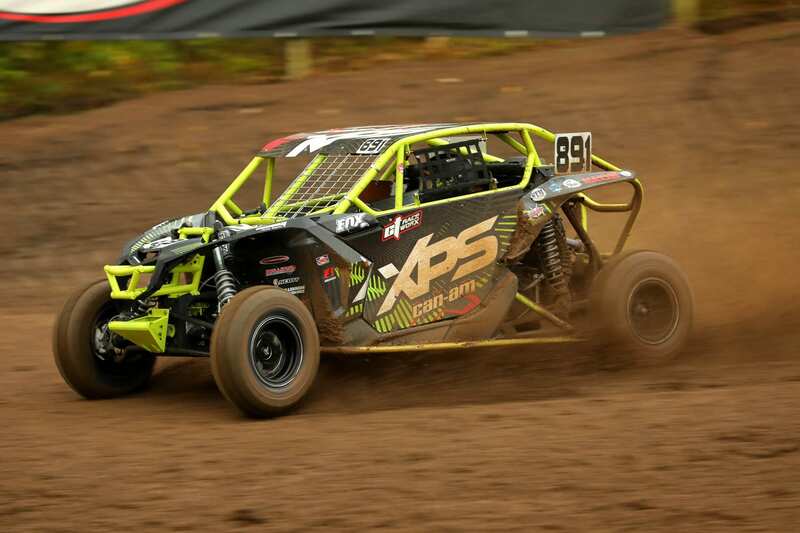 Kyle Chaney also had a banner year with the Maverick X3, winning the 2017 TORC (The Off- Road Championship) championship in the Pro UTV Mod class. In France, Anthony Jurado came on top at the Mondial du Quad, a 12-hour endurance race held in Pont-de-Vaux. In Brazil, all rounds of the two national rally series, Baja and Cross-Country, were won by racers driving Maverick X3 vehicles. At only 21 years old, Can-Am ambassador Bruno Varela took the Baja title and won the seven-day Rally dos Sertões, the country’s most gruelling. This is the fifth year that Can-Am is winning this hard-fought competition. In ATV action, Kevin Cunningham won his second consecutive 4×4 Pro class championship on his Can-Am Renegade X xc 1000R at the Grand National Cross Country (GNCC). Can-Am racers won all the 4×4 Pro class championships since the introduction of this category in 2014. 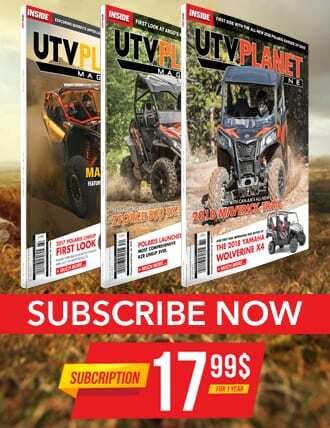 Considered one of the toughest ATV competitions in the world, Hunt the Wolf in Romania has an “Extreme” category which Radu Lungu won on a Can-Am Renegade 1000. Most participants in this race were riding Can-Am ATVs. In Germany, Marko Sturm earned two major titles on his Can-Am Renegade. Ski-Doo, Lynx, Sea-Doo, Evinrude, Rotax, Can-Am, Maverick, X3, Renegade, RXP, Spyder, and the BRP logo are trademarks of Bombardier Recreational Products Inc. or its affiliates. All other trademarks are the property of their respective owners.